Rebuilt Rockwell Transmissions | Wholesale Drivetrain Co. Rebuilt Rockwell Transmissions and Parts. 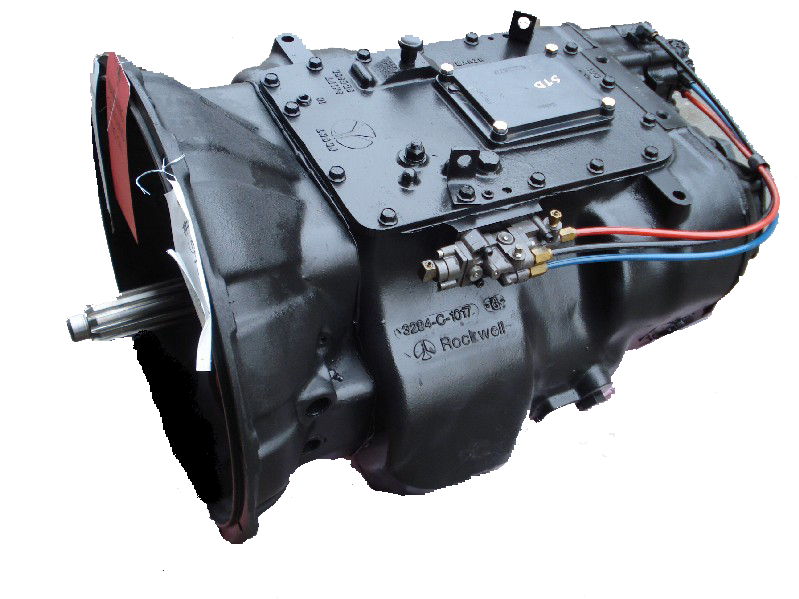 855 844-SALE | 855 844-7253 Rebuilt Rockwell Heavy Duty and Rockwell Truck Transmission Sales | Wholesale Drivetrain. When you need a professionally Rebuilt Rockwell Transmission call Wholesale Drivetrain Co. We offer complete units and discount priced repair parts like: rebuild kits, Shafts, Cases, Synchronizers, Gears and Small Parts Kits for all Models. Professional rebuilding service with pickup and delivery and free core return shipping. Our rebuilt Rockwell Transmission exchange program saves you time and money by delivering a fully remanufactured unit to your door ready to install. 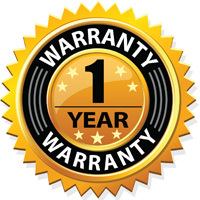 Units rebuilt by Wholesale Drivetrain Supply carry a full one year unlimited mileage warranty you can rely on from a company trusted throughout the trucking industry and around the World. When you need to replace or repair the Rockwell transmission in your truck or the transmissions in your fleet of trucks that you depend on to make your living, we can supply the units you need and ship them to you the same day, overnight if needed. We also export worldwide. For the highest quality rebuilt Rockwell Truck Transmissions and rebuilt Mid-Range and Auxiliary truck transmissions models, Wholesale Drivetrain is the Company to Call. 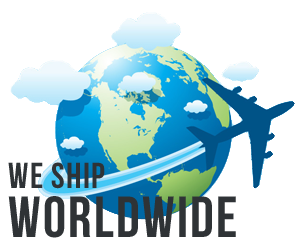 Fast friendly service with low priced shipping and delivery options saves you time and money over the competition. 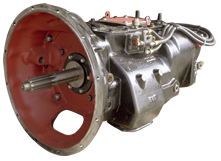 We stock all Rockwell Transmission models including all Rockwell truck transmission models. New, factory remanufactured, used take-outs and our in-house rebuilt Rockwell transmissions at reasonable prices and a network of partner service centers if you ever have a warranty issue. We also stock all the heavy-duty Rockwell transmission parts and mid-range parts needed to repair or rebuild any model. Shop for your Rockwell Transmission and parts at wholesale outlet pricing. We stock them all no matter what you need. If you only need a certain part or maybe a hard to find part for you, then look no further. We also stock a large selection of older, outdated and good used parts that others don’t so give us a call and we will see what we can do to assist you. 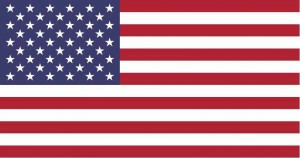 Units in stock for: Freightliner, Kenworth, International, Peterbilt, Mack, Volvo, Sterling, Ford, GMC, Autocar, Western Star, Dodge and Oshkosh trucks. We offer comprehensive, complete rebuilding services of your existing Rockwell transmission if you don’t want to do an exchange. Rockwell Transmission Models On Sale Now! We also offer the complete line of Fuller Heavy-Duty and Mid-Range Transmissions. New factory reman models and rebuilt and used models. Rockwell Heavy-Duty Truck Transmissions and Parts for Rockwell 9, 10 and 13 speed transmissions. Gears and rebuild kits, master overhaul kits and shafts. Every part for every model manufactured by Rockwell. Give us a call and we will help you get back to work fast. We want To earn your business and it shows in everything we do. Thousands of rebuilt Rockwell transmissions available in, new, used and rebuilt. Most models ready to ship today however depending on your data tag we may need to change the input shaft to accommodate your needs. Our exchange programs are second to none in the industry. We back all our units with a one year unlimited mileage warranty and a name trusted worldwide throughout the trucking industry. We can ship your rebuilt Rockwell transmission today and we export Worldwide. We also offer a complete line of PTO (Power Take Off) units for Rockwell transmissions from Chelsea PTO, Muncie PTO, NewStar PTO and Fabco PTO.